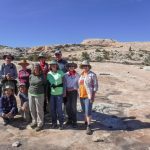 Explore Cedar Mesa and Comb Ridge by van and short hikes with guest archaeologist Jonathan Till and CFI guides. 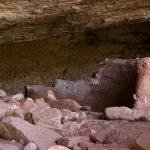 Discover Cedar Mesa and Comb Ridge in this unique opportunity to learn from experts! 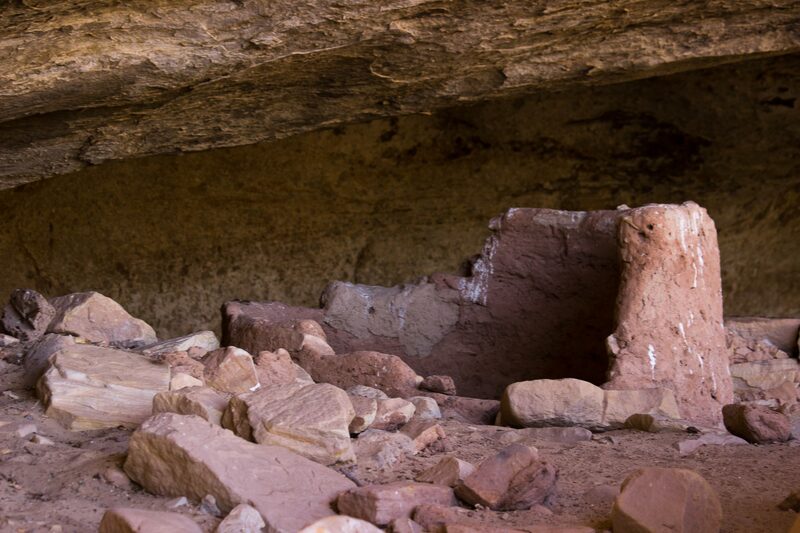 With a guest archaeologist Jonathan Till – curator at Edge of the Cedars State Park Museum – and CFI guides, and learn about the Cedar Mesa and Comb Ridge area and its fascinating history that spans thousands of years. 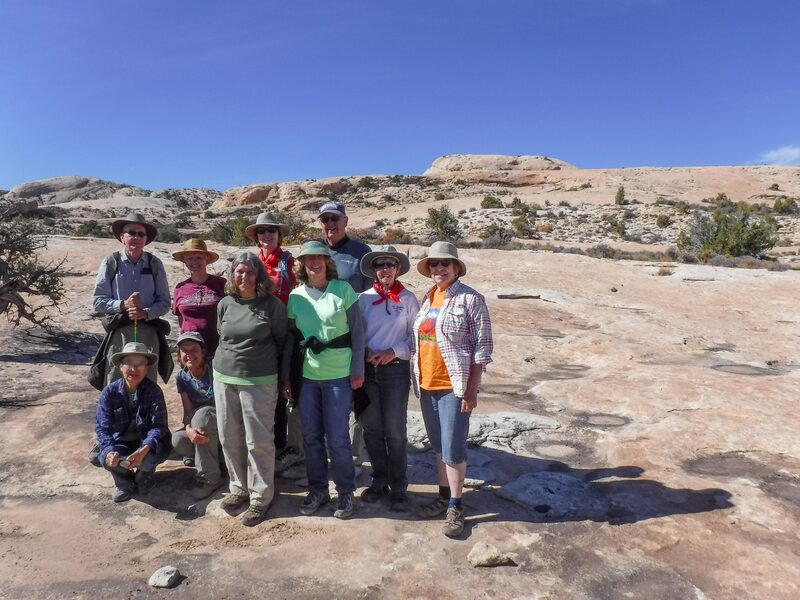 Explore the natural beauty of the landscape and side canyons, and learn about geology, desert ecology, and more during this three-day and three-night seminar. The seminar begins at 3:00 p.m on the first day with a private tour of Edge of the Cedars Museum where Jonathan serves as Curator. The group travels to settle in at Recapture Lodge in Bluff, Utah for the next three nights as our base. 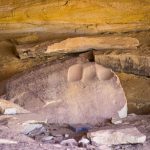 We take daily vehicle tours and short hikes up to four miles round trip, exploring prehistoric and historic sites, rock art and geological features. We will visit some famous sites but with “expert” eyes and interpretation and explore some lesser known features. 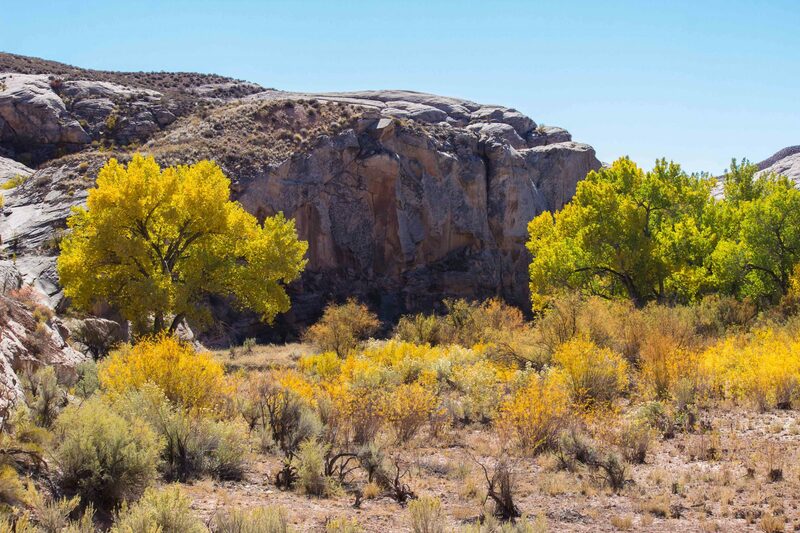 Hiking will be on trails as well as up washes, across brush, and sandstone. 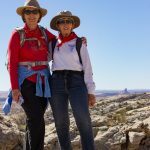 Physical activity will be moderately challenging with some longer hikes and rougher terrain; one hike may be up to four miles round trip. 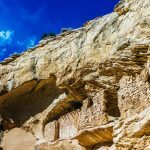 Locations will include familiar and lesser-known historical and archaeological sites in Butler Wash, near Comb Ridge and Cedar Mesa side canyons. 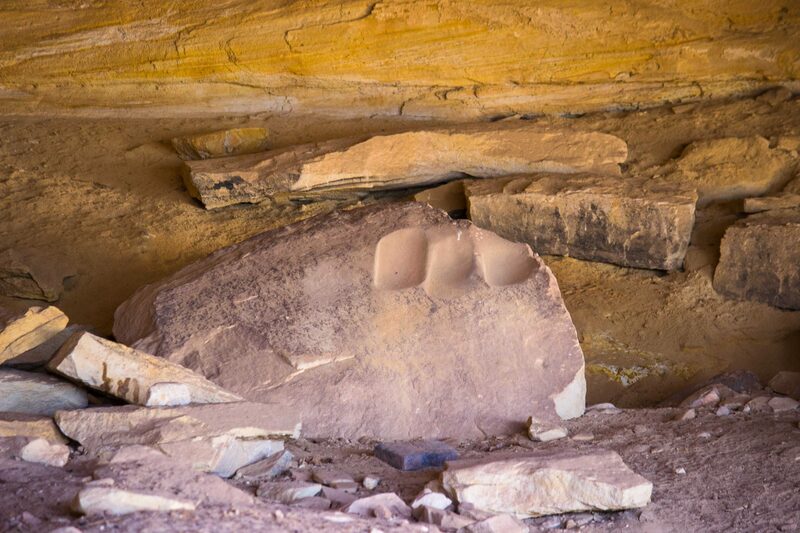 (This area is now apart of the Bears Ears National Monument.) In true CFI naturalist style, guides will provide interpretation of geography, observed plants and their native uses, and note anything else of interest! 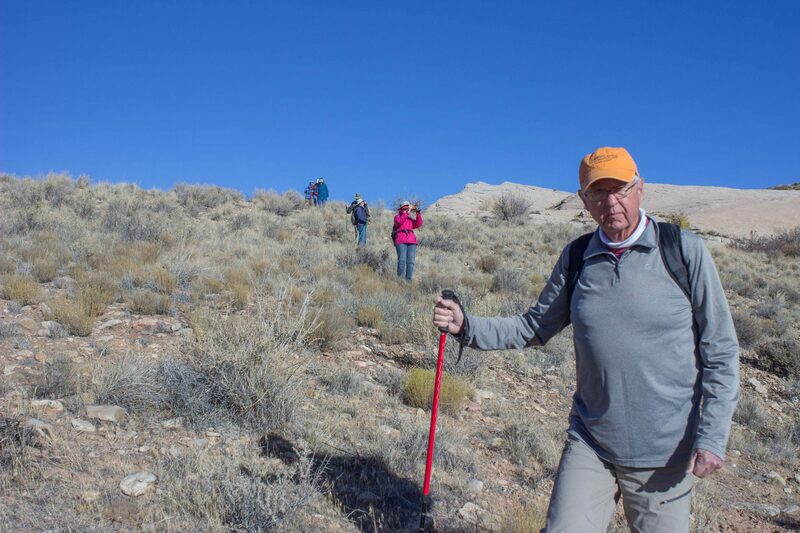 On a longer hike, participants may wish to go part way and return early with a CFI guide to our vehicle and a comfy lawn chair with our trip library at hand. The seminar ends back at the Lodge mid afternoon of the last day. 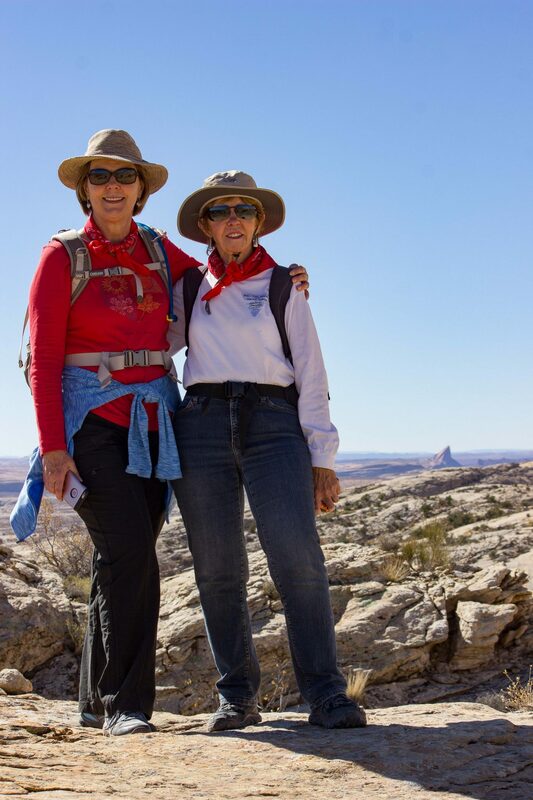 Participants depart from here or return to CFI headquarters in Moab with our guides arriving by 6:00 p.m.
Trip fee includes lodging (double occupancy) and meals beginning with breakfast on day one through lunch the last day, plus permit fees, and transportation during the program. If you wish to reserve a single room, please do so in advance with a $60 per night single supplement. A part of your fee helps to underwrite our educational school programs. 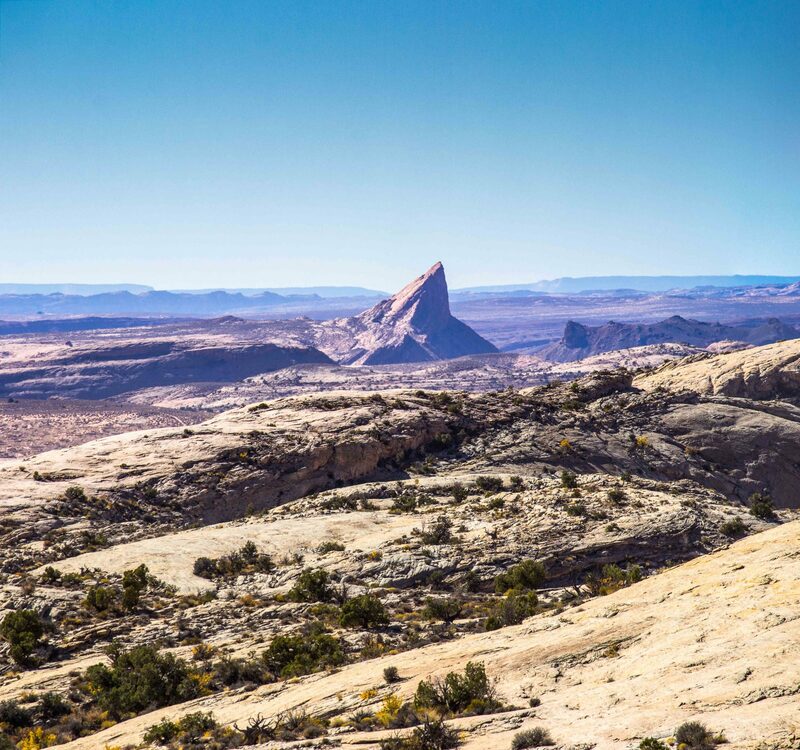 To learn more about the greater Bears Ears National Monument area, visit Friends of Cedar Mesa, CedarMesaFriends.org; visit their newly opened Bears Ears Education Center, 567 W. Main St., Bluff, UT 84512. 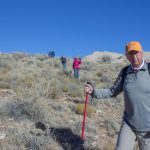 Jonathan Till, M.A., lives in Bluff, Utah and has enjoyed a multitude of archaeological experiences in the northern Southwest for about 30 years. Jonathan has worked as an archaeologist for private, state, tribal, and federal organizations; he is currently Curator of Collections at Edge of the Cedars State Park Museum in Blanding. 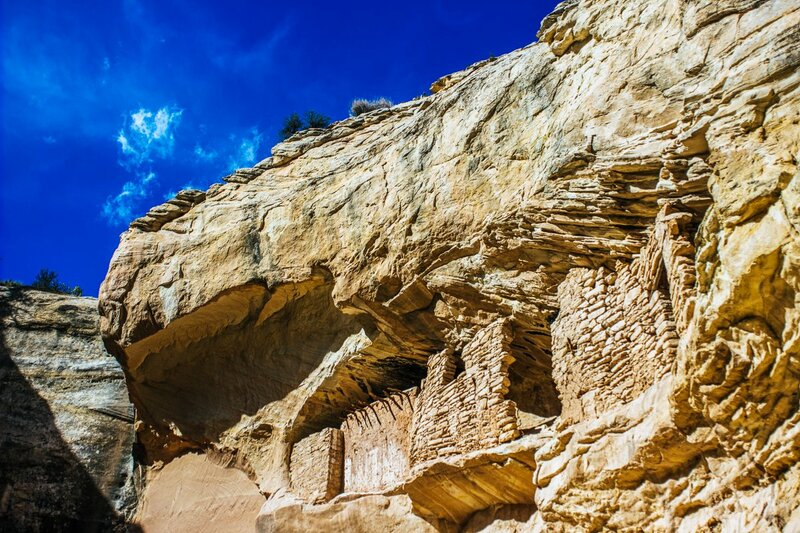 Among other things, Till is fascinated by Chaco-era landscapes in the Mesa Verde region. In addition to being an archaeological geek, Jonathan spins vinyl for public radio and lives with a dog named Pancake. 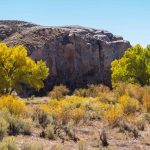 Up to four miles on uneven trails – with occasional scrambling – with up to 750 feet of elevation gain per day. 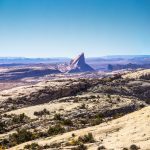 Where: Cedar Mesa and Comb Ridge areas in Southeastern Utah. The trip price includes a $50 donation to our tuition assistance fund for CFI school programs. Thank you!